† Maximum wireless signal rate derived from IEEE standard 802.11 speci?cations. Actual data throughput and wireless coverage will vary. Network conditions and environmental factors, including volume of network traf?c, building materials and construction, and network overhead, lower actual data throughput rate and wireless coverage. 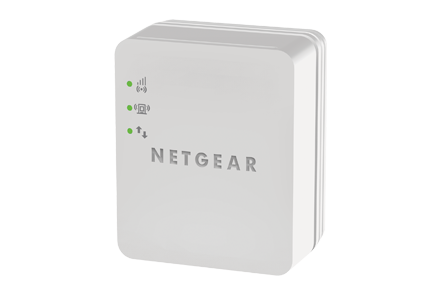 NETGEAR makes no express or implied representations or warranties about this product’s compatibility with any future standards. 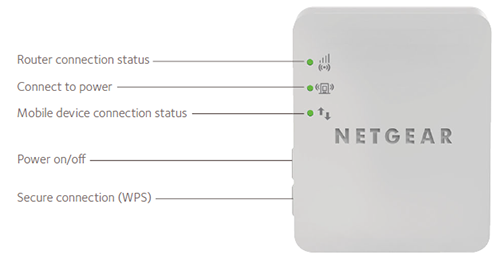 May not be compatible with WiFi routers or gateways whose firmware has been altered or changed, including without limitation certain open source routers, or other WiFi routers or gateways with non-standard or outdated firmware.